For expert home loan advice and access to exclusive offers, contact a mortgage broker today. 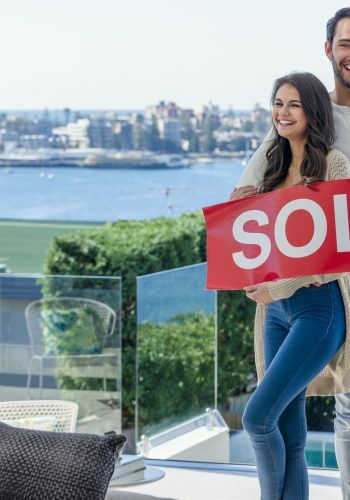 Australia's lending market is crowded with lenders vying for your business, so before you make a decision, it's worth mapping out exactly what you are looking for in a loan - and at what cost. Lenders compete on a number of fronts, including with competitive interest rates, low or no fees and a variety of features, including offset accounts, redraw facilities and add-ons like rewards cards. 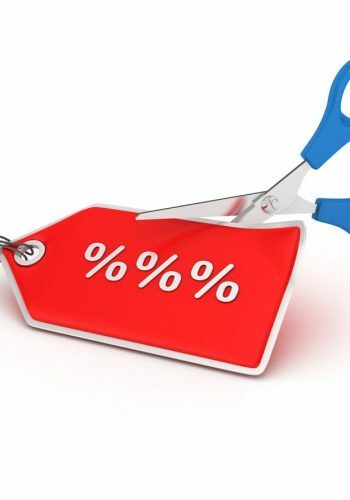 If you are looking for a feature-rich loan, it's worth keeping in mind that it may come at a cost of a lower rate. Choosing the wrong loan can cost you. You may be paying off the loan for a lot longer than you anticipated or you may be paying extra each year in hidden fees. That's why it's essential to do your research at the start. How big does my home loan need to be? Everyone has a different financial situation, which is why there's no such thing as a one-size-fits-all home loan. You will need to weigh up your individual circumstances and select a product that's most suitable for your needs. A good place to start is to use our mortgage calculator. All you need to do is input some key figures and it will give you an idea of what your first home loan repayments might be. You will also be presented with a list of lenders who are offering mortgages that might be right for you. It's important to ask yourself 'how much can I borrow?' during the early stages of the search for a mortgage. 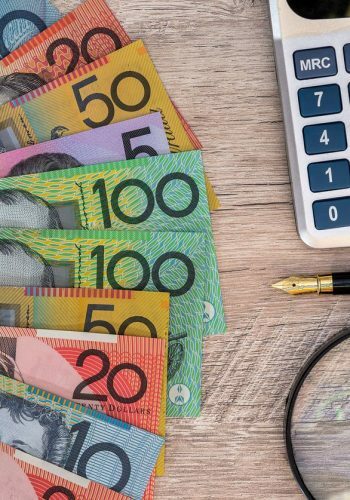 No matter whether you're looking for your first home loan or want to re-mortgage, it's wise to have a firm idea of exactly where your finances stand before approaching a lender. Your deposit will play an important part in this. The more money you have to put down on a property, the more appealing you will appear to a prospective lender. Aim for around 20 per cent of the property's value for the greatest bargaining power. Remember to use home loan comparison tools to determine what your ideal mortgage solution is. Why should I use RateCity to compare home loans? 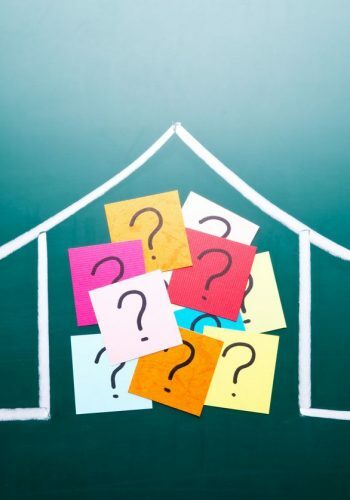 Do you want to know if you're getting a competitive deal on your current home loan or are you in the market for a new one? RateCity allows you to search, compare and apply for more than 2,000 home loans. All you have to do is complete the mortgage form at the top of this page to receive immediate results, or head straight to one of our popular searches found at the base of this page. The only person who can determine which home loan is right for your needs is you. Industry experts can provide all the facts and figures you need to carry out a home loan comparison, but the final decision rests with the person making the application. If you need further information, we recommend that you take a look at our Home Loan Guide. It gives a valuable insight into the criteria you'll need to consider when weighing up the options. 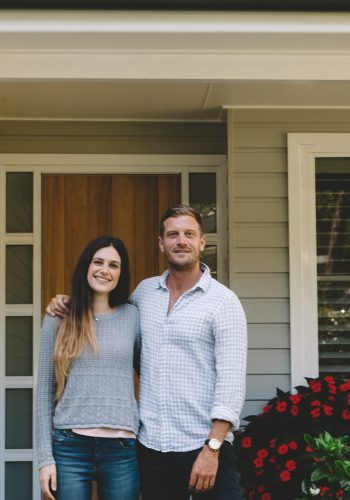 You might be applying for your first home loan or moving up the property ladder. In either situation, it's imperative that you know the short- and long-term financial ramifications of your decision, and choose a product that most accurately reflects your requirements. 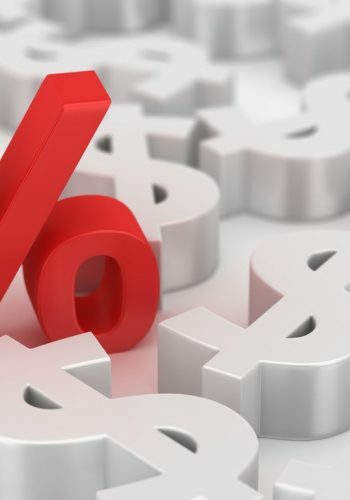 RateCity's Mortgage Guide provides you with tips and useful information on what to consider when purchasing a mortgage. 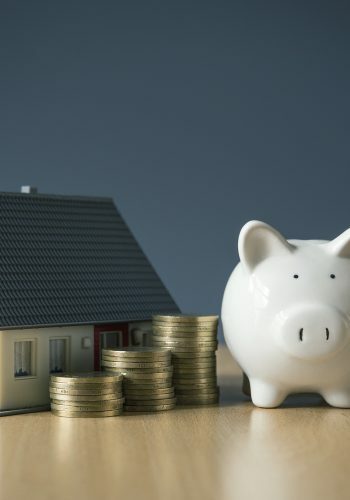 We understand how important it is that you find the right mortgage as not only will you be able to rest assured with the confidence of knowing that you have made the right decision but you may also be able to save money in the long term. 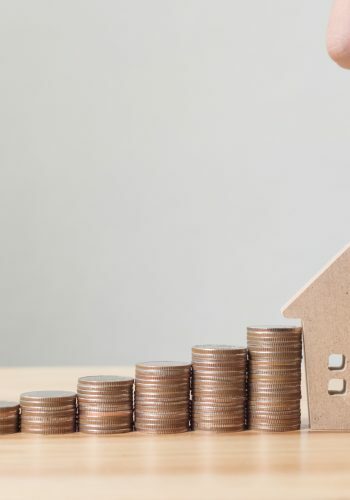 Our Mortgage Guide offers the most up-to-date information, hints and tips and all you need to know about mortgages and what you need to be aware of throughout the entire process of purchasing a mortgage. 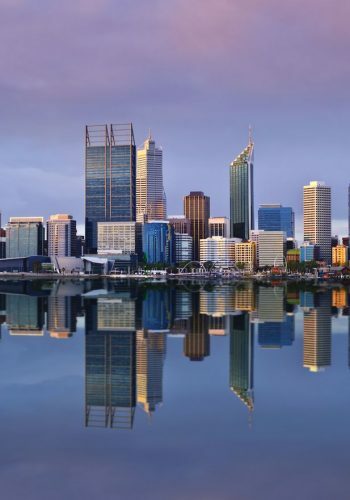 Whether you want to know about mortgage repayments and how they are calculated, the fees involved with getting a mortgage or different features available with some home loans, you are in the right place.